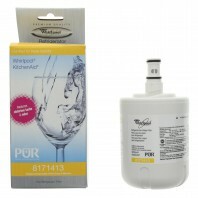 Keep your refrigerator ice and water clean and pure with Maytag refrigerator water filters. 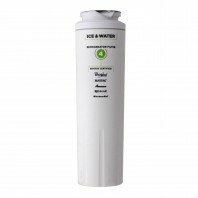 Refrigerator water filters from Maytag help ensure your family enjoys the cleanest drinking water, by reducing the amount of sediment, lime, iron, chlorine and rust present in your water. 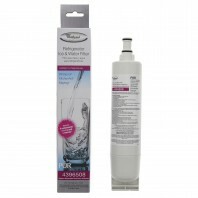 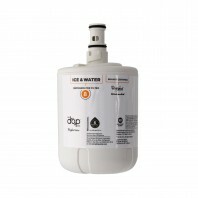 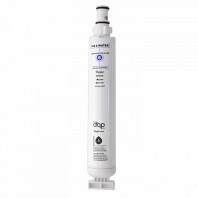 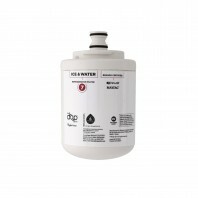 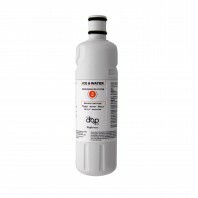 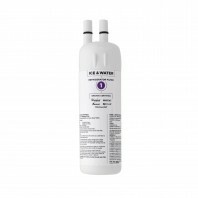 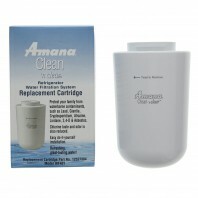 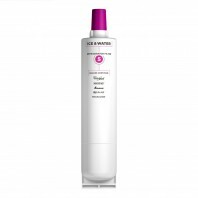 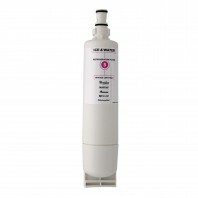 Choose from dozens of genuine Maytag refrigerator water filters including the two most popular Maytag water filters, UKF8001 and UKF7003. 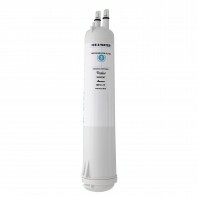 Donâ€™t spend hundreds on bottled water, when you can have safe crystal clear drinking water with the help of a Samsung refrigerator water filter. If you need help finding the right refrigerator filter for your Maytag refrigerator, our Filter Finder can help you do just that.